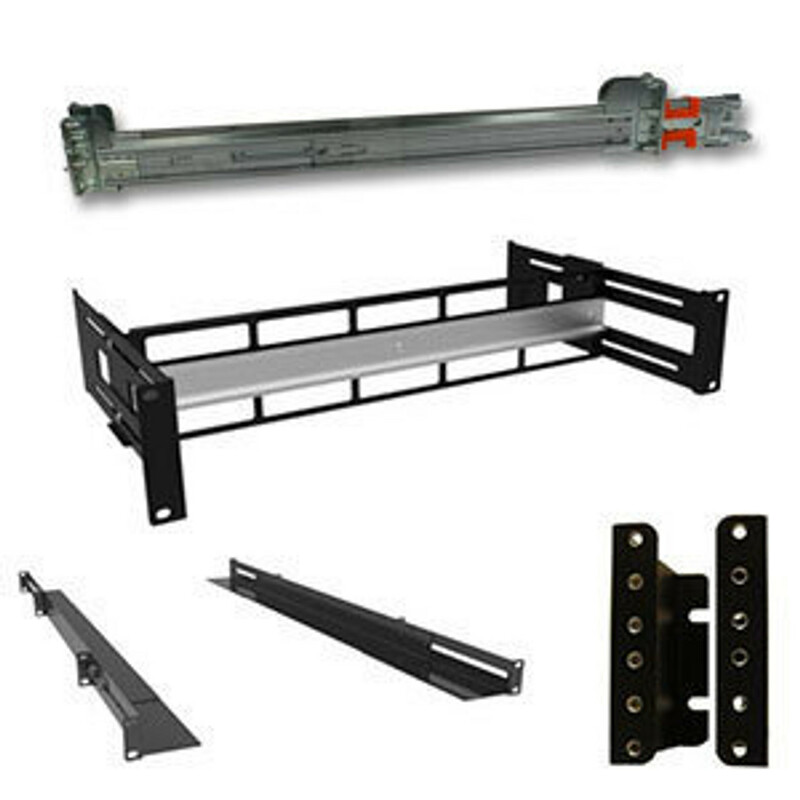 We carry a wide range of quality rack mount accessories for any wallmount, server rack, network, or data center application. A huge variety of server rack accessories like rack screws, filler blanking panels, rackmount shelves, angle brackets, fans and thermal management is available, as well as patch panels, security doors and covers, a full range of LCD Monitors and keyboard drawers, and also full overhead ladder racks and rackmount cable management are options. In addition to rack mount accessories, consider the air flow products and portable air conditioners to prevent your equipment from overheating. Order server rack accessories online or call your account manager toll free at 1-800-962-2576, or email sales@serverrack.com.